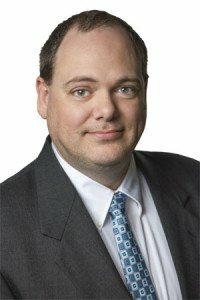 Brian McCarty serves as PCN's Pittsburgh Bureau Chief. He is responsible for the bureau coverage of PCN programming and public affairs events originating from western PA. He also produces PCN's It's History! series and co-produces the PCN program Crime & Punishment. Additionally, he is involved in PCN's sports productions. A 2001 graduate of York College of Pennsylvania with a degree in Mass Communications, and minors in History and Speech, Brian began at PCN in 2002 and has served as a member of the Operations and Programming departments.